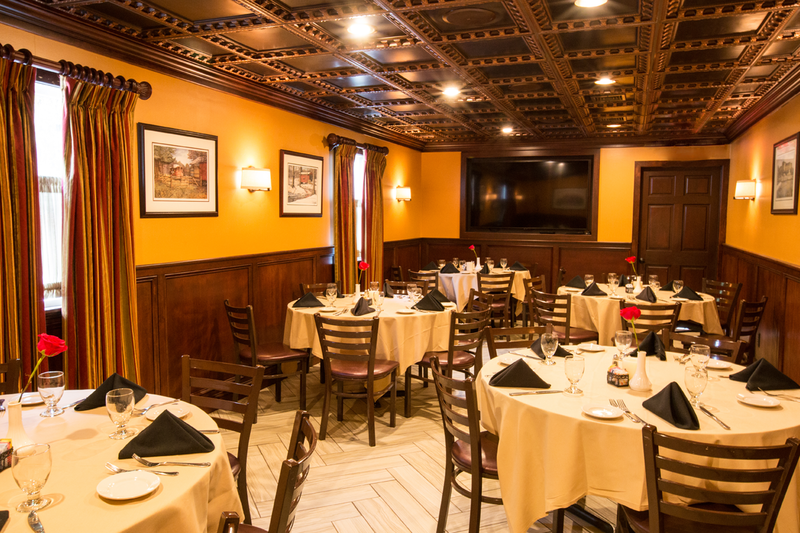 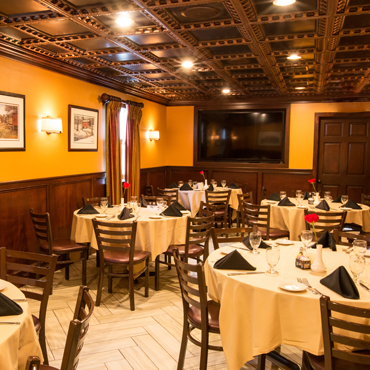 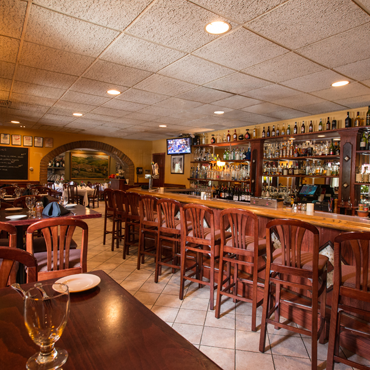 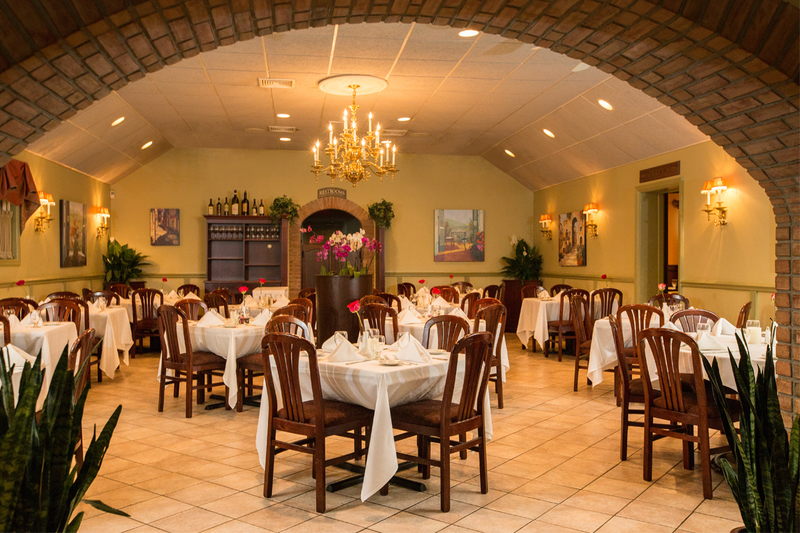 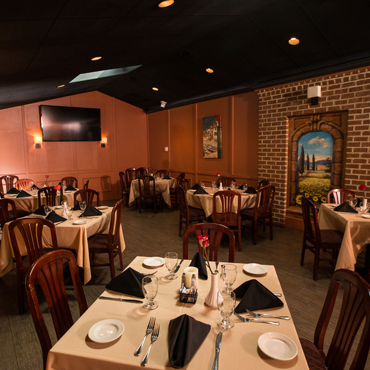 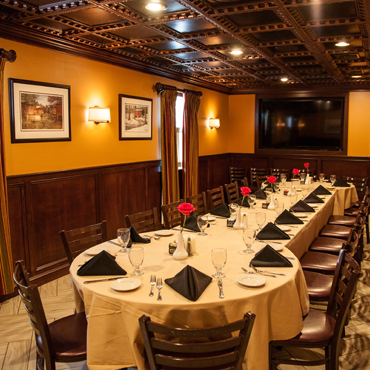 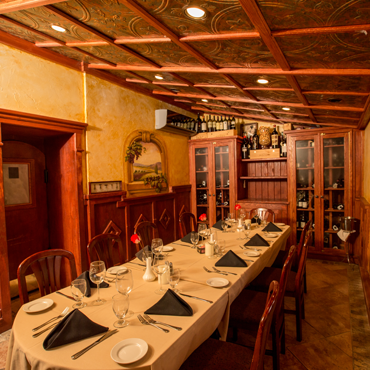 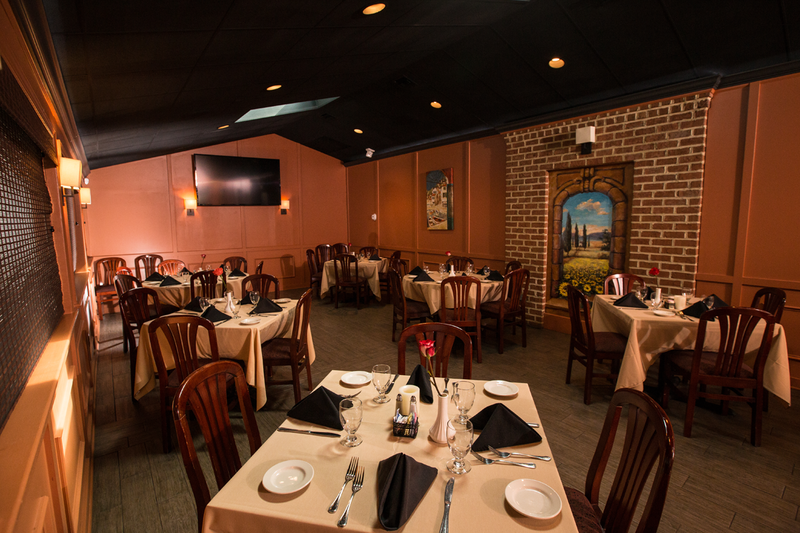 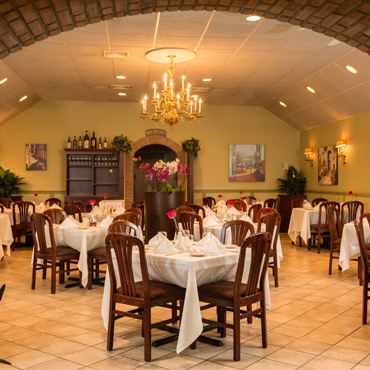 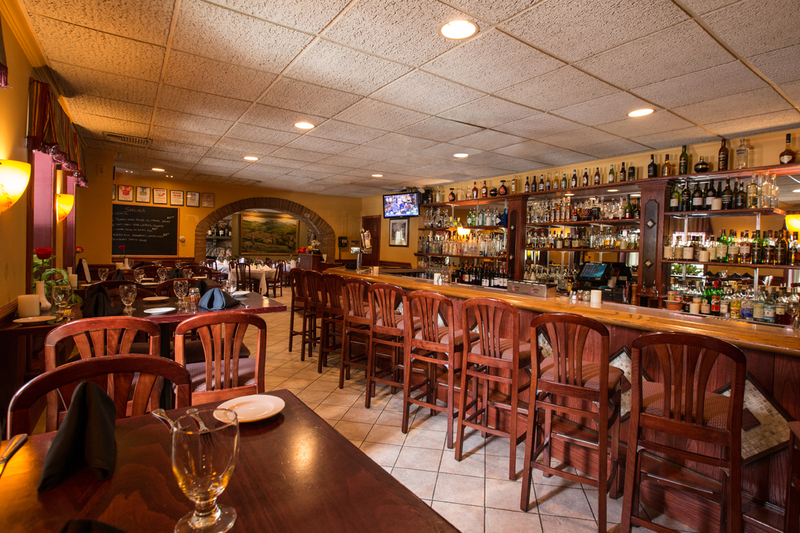 At La Locanda Ristorante Italiano in Newtown Square, PA, we believe your event deserves a warm environment, a touch of something special, and of course, the best Italian food and hospitality in the area. 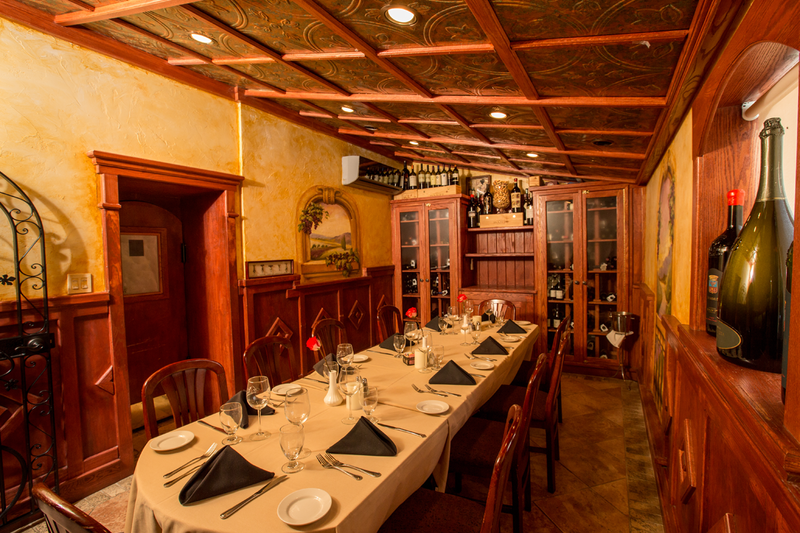 Whether you're planning a Birthday, Anniversary, Private Wine Tasting Dinner, Wedding Rehearsal Dinner, or anything in between, you can trust La Locanda with your special day. 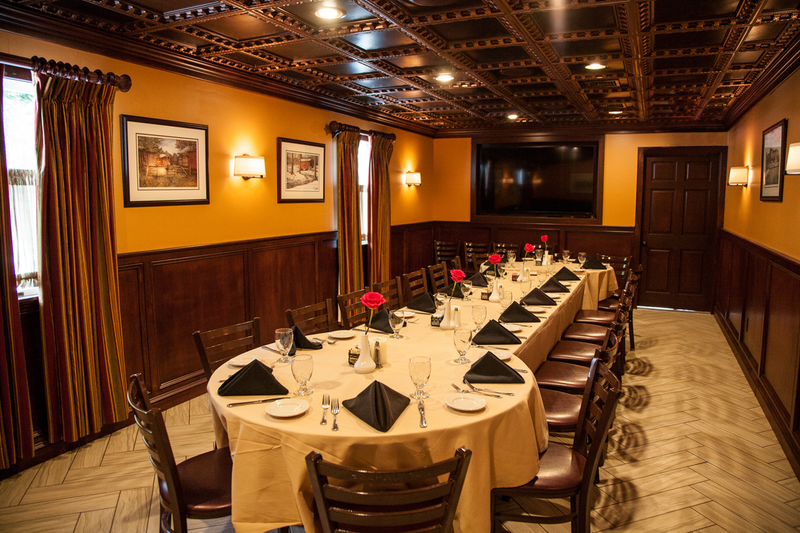 With state-of-the-art sound and video equipment in two of our three beautifully appointed private dining rooms, your event at La Locanda will be one to remember. 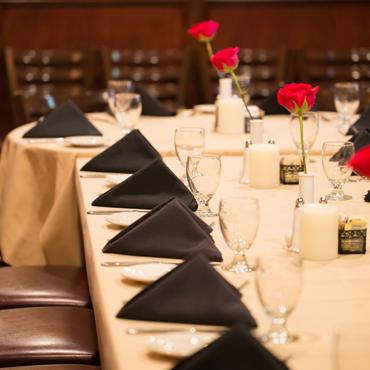 Want to receive upcoming event notices, promotions, and other special offers? 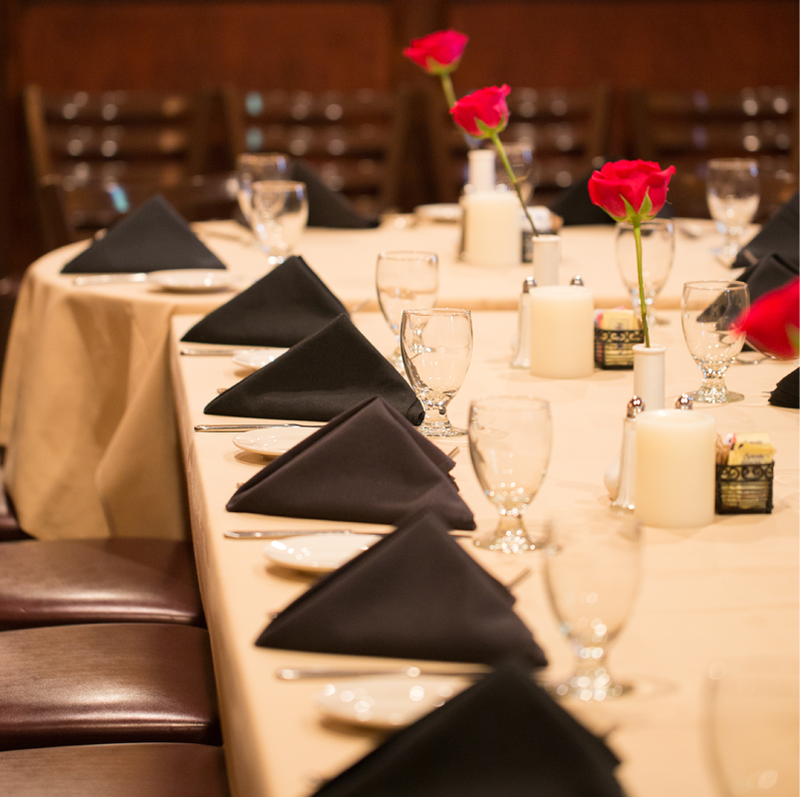 Join our exclusive Mailing List!